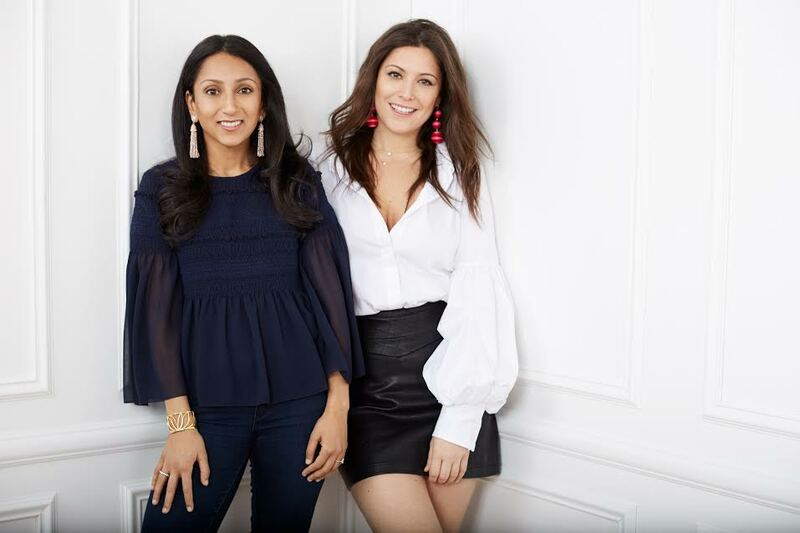 The dynamic co-founders of BaubleBar, Daniella Yacobovsky and Amy Jain, are transforming the way women shop for fashion jewelry and accessories. 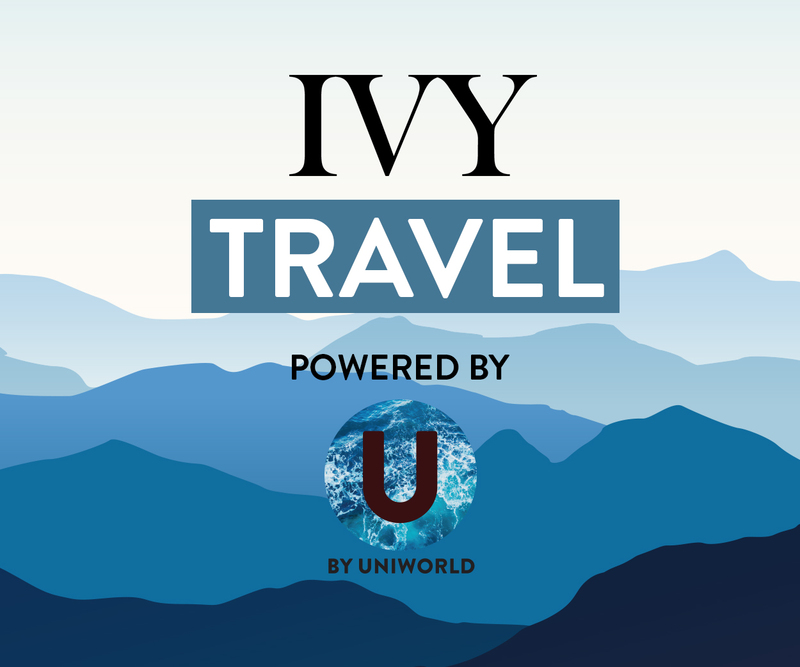 With a mission to provide every woman with affordable, on-trend products and impeccable customer service, the two former investment bankers decided they were destined for a life of glitter, sparkle, and shine. Whether it’s running a company, raising significant venture-capital funding, or building a high-energy team, these best friends are showing us what it means to be a well-rounded, powerhouse female in the modern world. 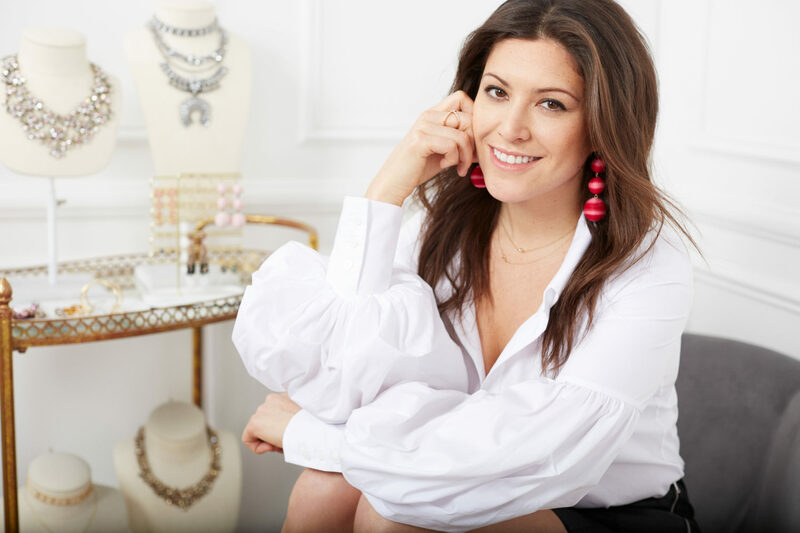 IVY Magazine had the opportunity to sit down with co-founder Daniella Yacobovsky, who shared some insights on what has led to BaubleBar’s success. Tell us a bit about yourself. How has your path lead you to where you are today? Having been born in New York City and raised in Las Vegas, I always wanted to make my way back to the East Coast. After graduating from college, I started a career track in finance in NYC. After four years of a lot of hard work and learning, I decided to go to business school so I would have the opportunity to rethink my career path. 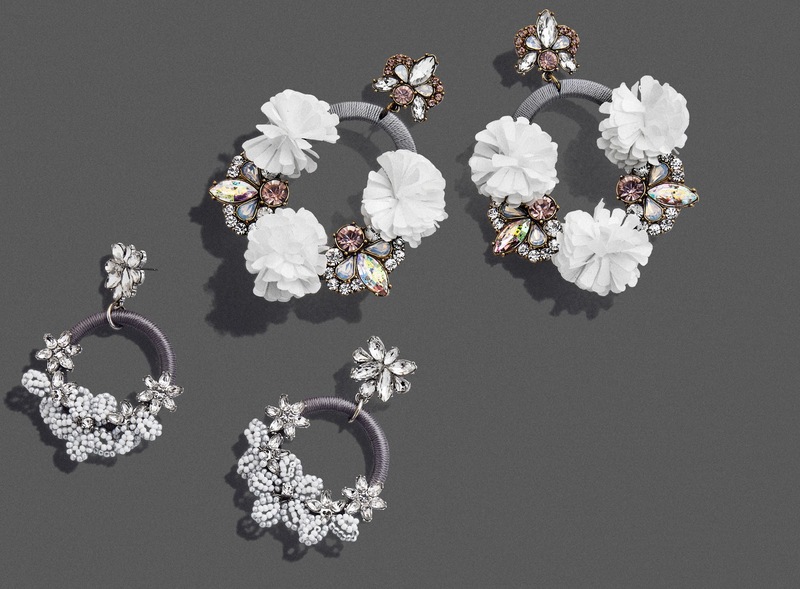 It was there that my co-founder and I initially conceived of the original idea for BaubleBar. 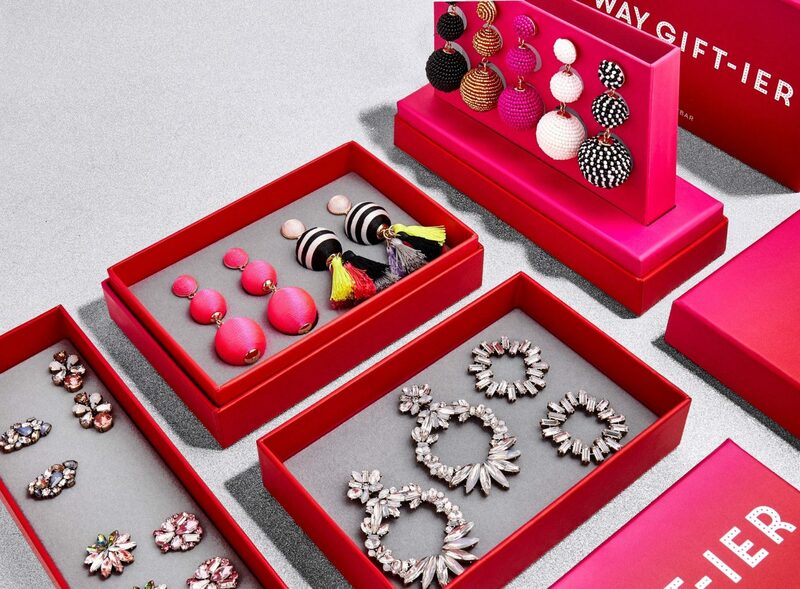 What inspired you and your co-founder to start BaubleBar? Most people are surprised to learn that my co-founder, Amy, and I actually knew one another long before business school. We had been best friends for years, having first met in investment banking training. When we were in banking, we developed a bit of a dangerous habit of walking one and a half blocks to Saks Fifth Avenue and splurging on designer shoes. During one of our shoe shopping excursions, we started having a conversation about how much we loved fashion jewelry but felt that nobody was meeting our needs in the space. After doing more research, we thought there was a real opportunity and decided to build a brand that really spoke to us. You previously worked at UBS and then went to Harvard Business School. Given the industry, did you ever have a moment you felt uncomfortable in what sometimes is described as a “male-centric” environment? If so, how did you get over the hurdle? We were both very fortunate to always work with incredible peers and leaders, many of whom are still mentors and friends today. While I don’t have any personal anecdotes to speak to, I know of many women who do. The conversation we are having today is an important one because education and open dialogue are critical towards moving forward. Did you have any mentors who inspired you to make the leap into entrepreneurship? Yes! Both Amy and I actually have very similar stories here. We are both the children of first-generation immigrant entrepreneur parents. In my case, that’s my Dad. When we were first talking about starting BaubleBar, my Dad was not just supportive but really encouraging. He constantly reminded me to believe in myself and not to be afraid to take the leap. He was also always the voice in the room saying that if it didn’t work out, I would get right back up and move on — but if I didn’t pursue the idea, that would be the thing I really regretted. How have you navigated the business world as a female founder? Do you think being a female has played into your success story? We have been so lucky to be surrounded by other, incredible female founders. The entrepreneurial community is extremely strong and welcoming. Those females have been a big factor in our success story and something we really try to give back to. You are best friends with your female co-founder, Amy Jain. What can other co-founders learn from your relationship? Any tips for maintaining a healthy friendship and working relationship? One piece of advice I always give to people is that having a co-founder is truly amazing, but only if it’s the right person. Not all friendships translate well to a working environment; Amy and I are very fortunate that ours does. We work through difficult problems and our differences with mutual respect and come back to find a common ground. We also make sure that we find time to talk about life! It’s easy for work to be top of mind, but we really carve out time to just be friends, and that’s important. 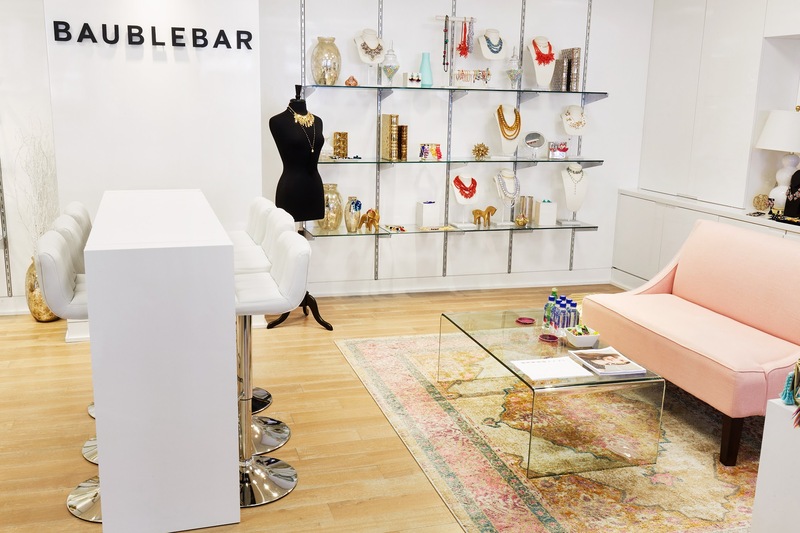 What type of office culture have you built at BaubleBar? We have a truly amazing team! Our office is always buzzing and has a lot of energy. It’s definitely fast-paced with a lot going on, but we try to keep the day-to-day fun. We remind people constantly: we sell jewelry! You should be having a great time. How do you develop talent at your company? How do you help people grow to the next level and be their best? We give folks across the organization the opportunity to impact and effect real change within the organization. That ownership and responsibility is both empowering and exciting, especially in a growing start-up environment. How has the power of community impacted your life as an entrepreneur? The entrepreneurial community is a particularly strong one, which has been so helpful during our journey. 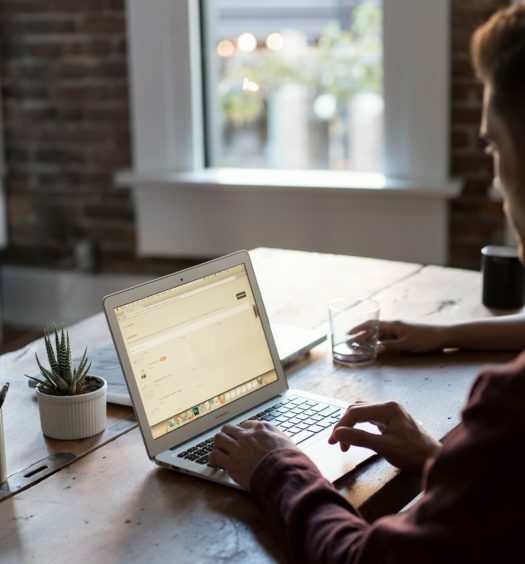 We have relied on the community for everything from specific tactical advice like finding the right office space to an empathetic ear. How should women ask for mentors? How would you reach out to someone like you? Having a network of mentors is so important. I have found that the best mentors are people you forge genuine and real relationships with. First and foremost, I would focus on building strong relationships with people whom you admire. Frequently, we hear that women are not as supportive or open to giving advice to other females about the workplace. How do we change the conversation with women? 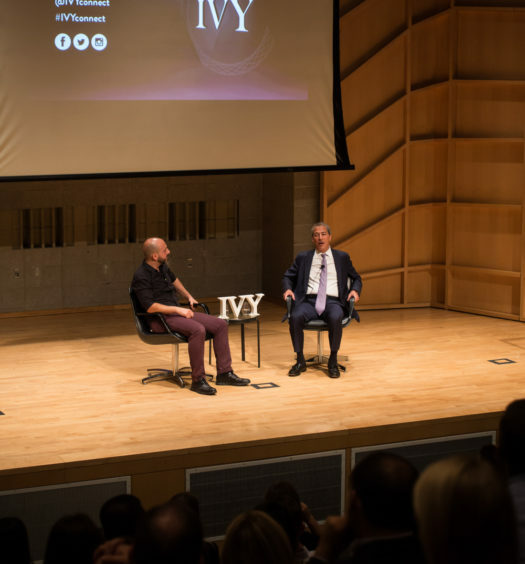 I feel like that was a myth that I was warned about early in my career, and I genuinely believe the current generation is working very hard to change that. I have found the women I interact with through work to be supportive, warm, and extremely helpful. The saying “be the change you want to see in the world” feels particularly apt here. You change the conversation by making the change yourself.